Our high-precision analyzers dramatically reduce testing times allowing hundreds more tests per day with significantly higher confidence in surface and near surface geochemical surveys. 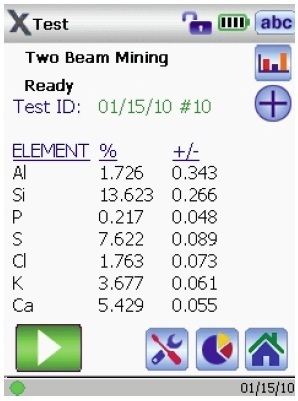 Our portable XRF analyzers measure 25+ elements per test, from Mg (12) to U (92), PPM levels to 100%.The real value arrives in the field, where the Geoscientist can now use the real-time, "Instant Geochemistry" delivered by the DELTA to postulate and start to make decisions about what the geology is doing under his/her feet and adapt the sampling and mapping program dynamically on-the-spot. Or, pre-screen samples to select the best and most appropriate samples for laboratory analysis. 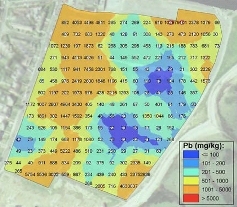 The ability to refine your sampling program in the field, real-time, means you can easily increase sample density and resolution instantaneously. 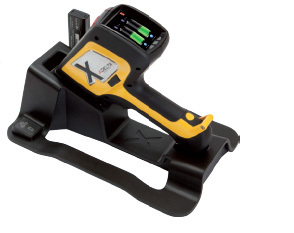 The DELTA line is designed to be easy to use and accurate - multiple calibration models ensure optimal on-site performance, even for challenging light element analysis. Make immediate decisions. 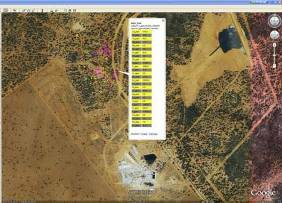 Maximize your exploration budget. Contact your local representative for application specific capabilities including limits of detection and pre-loaded matrix optimized calibrations. 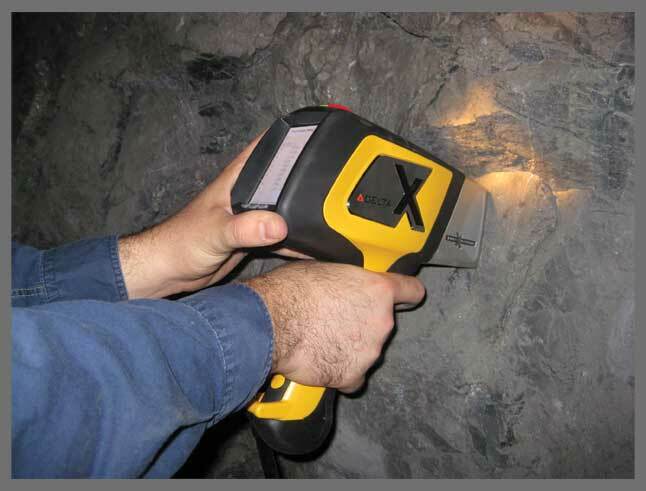 The DELTA Line of ruggedized XRF analyzers offers a range of high-productivity tools that efficiently, and accurately meet your geochemical analysis requirements. 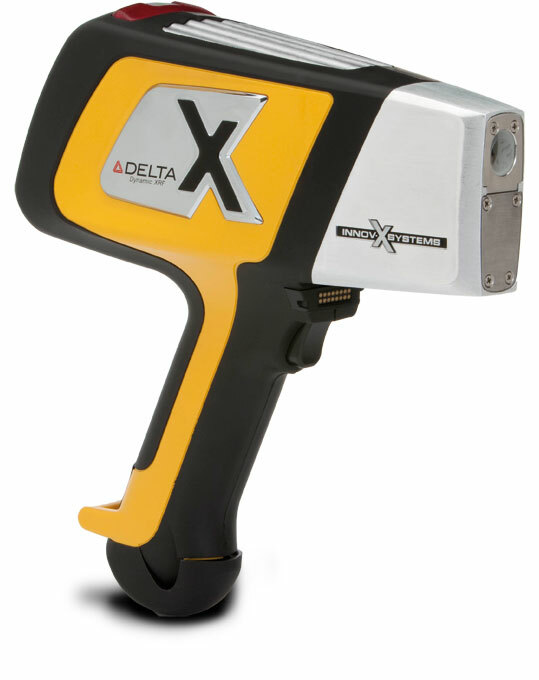 From the DELTA-50 Premium, optimized for rare earth elements (REEs), to the DELTA Classic, configured to meet an array of applications, it's easy to choose the optimal DELTA portable XRF analyzer for your analysis needs. 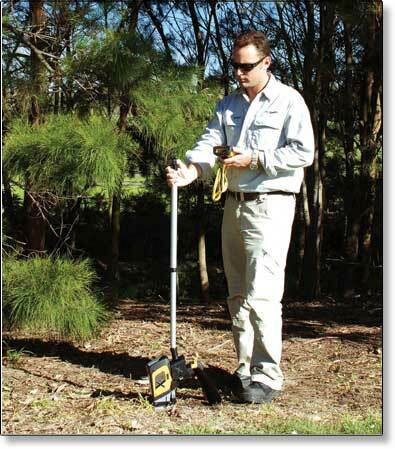 The ideal handheld analyzer for rare earth element (REE) exploration, and grading with a 4 W 50 kV X-ray tube. The large-area, high performance SDD works in conjunction with the higher voltage output of the tube to enable better sensitivity for important high-Z elements, including REEs, cadmium (Cd), and silver (Ag). 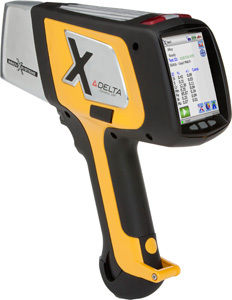 The DELTA-50 Premium model is referred to as DP-4050EX. The Premium combines a large-area, high-performance SDD, and a 4W optimized X-ray tube, making it the ultimate solution for ultra-quick, analytically demanding applications, and superior light element (Mg, Al, Si) analysis. 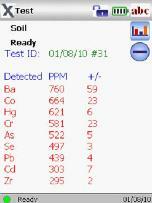 The DELTA Premium model for Mining Analysis is the DP-6000 series and for Exploration Soil Analysis is the DP-4000EX series. 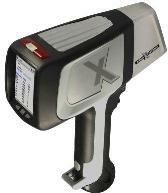 The new standard in handheld XRF. 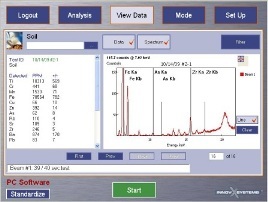 The Silicon Drift Detector (SDD) provides excellent speed and LODs, in addition to good light-element analysis capabilities. 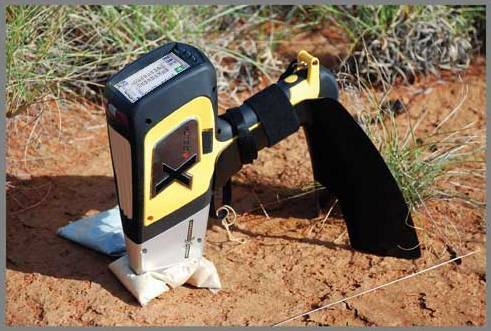 The DELTA Professional models for Exploration Soil Analysis are the DS-4000EX series and for Mining Analysis are the DS-6000 series. 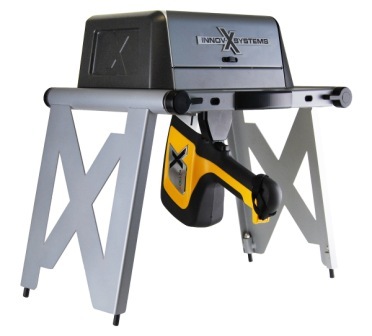 A high-tech, flexible analyzer for typical XRF analysis applications, our classic DELTA analyzer is equipped with an SiPIN detector. The DELTA Classic Plus models for Exploration Soil Analysis are the DC-4000EX series and for Mining Analysis are the DC-6000 series. 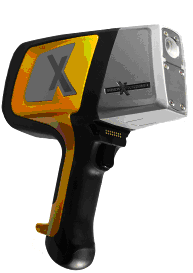 Pioneed by Olympus Innov-X goglogists, the Xplorer package seamlessly combines XRF-generated data into your GIS package in the field in real time. 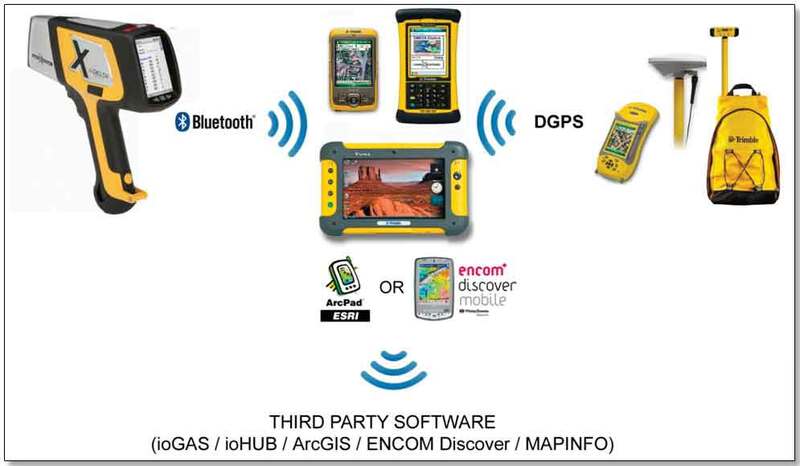 The outcome for the exploration geologists is time and cost savings, improved data integrity, and an integrated, automated data management and validation process. The ability to map, visualize, assess, and follow up on targets immediately has genuinely changed surface soil/sediment geochemical exploration methodologies for the better.